Posted by Carolyn Burns Bass in paranormal, women's fiction. 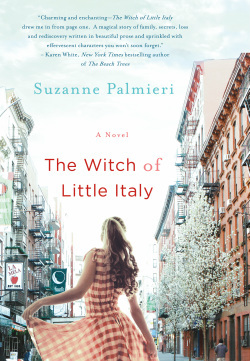 In Suzanne Palmieri’s charming debut, The Witch of Little Italy, young Eleanor Amore is called by “The Sight” to return home to her estranged family in the Bronx. Single, pregnant, and hurting, Eleanor feels drawn to the Amore women who recognize more than just a child growing within her. She has only been back once before when she was ten years old during a wonder-filled summer of sun-drenched beaches, laughter and cartwheels. But everyone remembers that summer except her. Eleanor can’t remember anything from before she left the house on her last day there. With her past now coming back to her in flashes, she becomes obsessed with recapturing those memories. 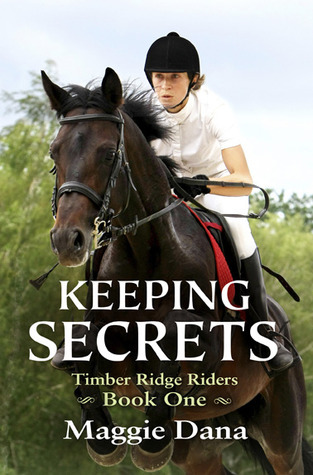 Aided by her childhood sweetheart, she learns the secrets still haunting her magical family, secrets buried so deep they no longer know how they began. And, in the process, unlocks a mystery more than fifty years old—The Day the Amores Died—and reveals, once and for all, a truth that will either heal or shatter the Amore clan. 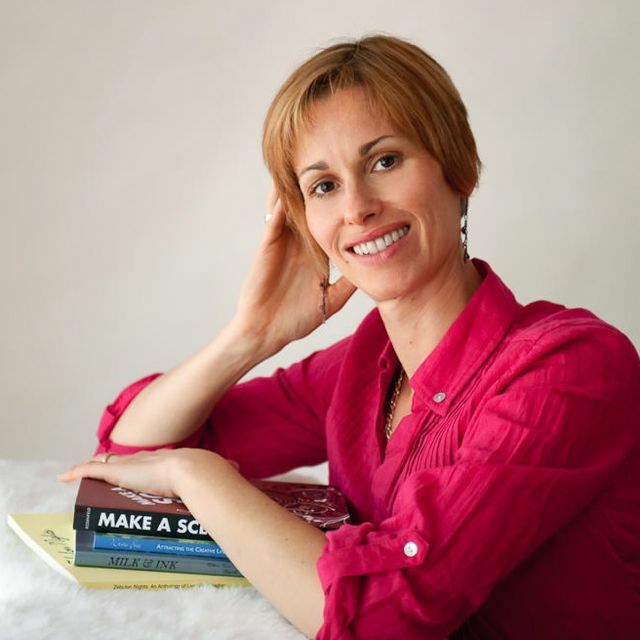 Suzanne Palmieri (AKA Suzanne Hayes) is an author, a teacher, and the mother of three. 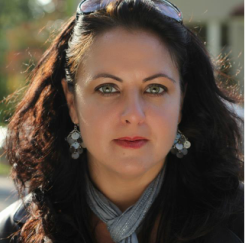 Her debut novel The Witch of Little Italy (Saint Martin’s/Griffin) is in stores now. It has sold internationally (publication dates in Italy and Brazil TBA.) Her co-authored novel, I’ll Be Seeing You (written as Suzanne Hayes with Loretta Nyhan) will be published by Mira books on May 28, 2013, and has also sold internationally. She lives by the ocean in Connecticut with her husband and three darling witches. 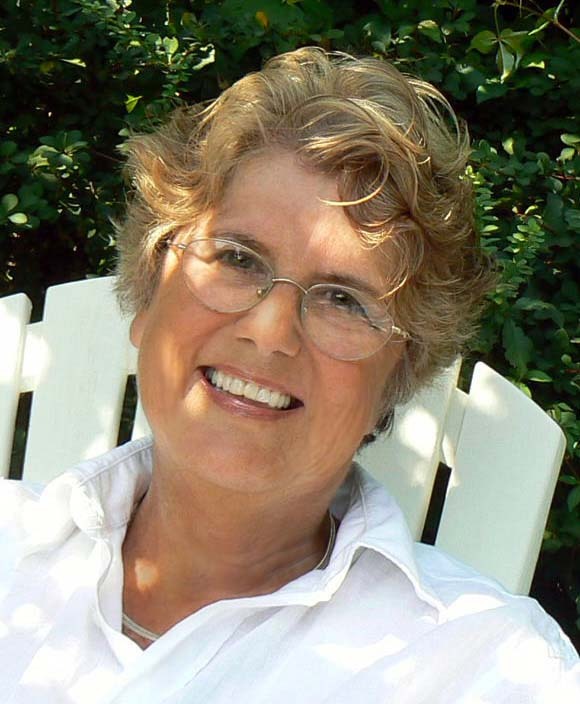 Suzanne is represented by Anne Bohner of Pen and Ink Literary. Follow Suzanne Palmieri on Twitter: @thelostwitch. 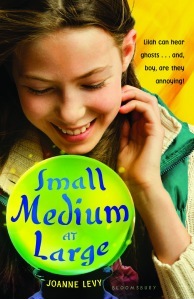 Posted by Carolyn Burns Bass in bestsellers, paranormal. Transcendence over death is one of the oldest themes in literature. Ancient texts dating back thousands of years before the common age and through today’s bestsellers are filled with the heroic and the hopeless attempts at man to become immortal. Whether pulpits for religious moralism, memoirs of mystical sojourns, everlasting love stories, or pure adrenaline-pumping adventure, immortality prevails as one of the most enduring themes of great literature. This is our topic of discussion this week in #litchat. 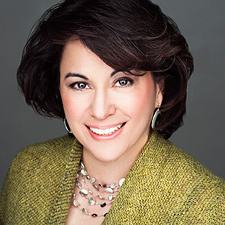 On Friday, October 14, Alma Katsu joins us as guest host. 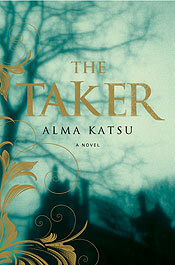 Her debut novel, The Taker, draws on themes of immortality and eternal love through a 200-year cycle of history beginning in the early 19th century until the present day. When Lanny, hopelessly in love with Jonathan, a man as beautiful as the sun and no less attainable, is exiled to Boston from her small Puritan hometown in Maine, she falls in with the sinister Adair who promises Lanny a means to capture her heart’s desire for eternity. Enduring unspeakable cruelty through the sadistic Adair, the glorious love she’d hoped for with Jonathan is cursed from the beginning. The novel begins in the E.R. of a small Maine hospital, where a weary Lanny is examined by Dr. Luke Findley before sheriffs can take her in for her confession to the murder of a man we learn is Jonathan. View the book trailer here. Watch author interview here. Alma Katsu likes to write stories that pull the reader through a journey that is sweeping in scope, a little dark and a little magical. The Taker, her debut novel, has been described as “an epic supernatural love story” at the crossroads of literary and historical with, as promised, a supernatural twist. 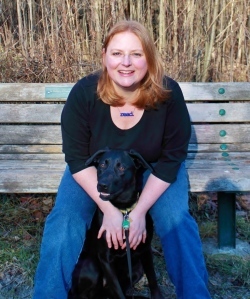 She lives in the Washington, DC area, has a MA in fiction from Johns Hopkins University, once studied with John Irving, and counts fairy tales among her greatest influences.